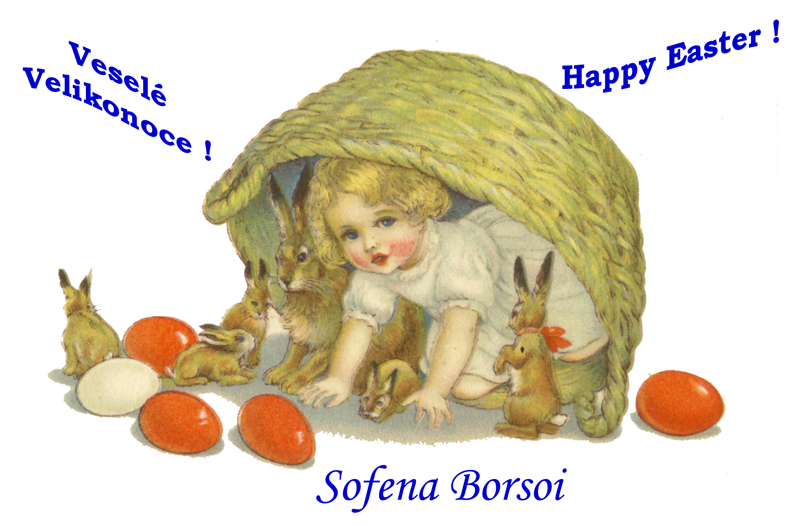 Sofena is a breed kennel from a small country in the middle Europe - Czech Republic (CZ). You can find us near Prague in a small village Světice that is surrounded by big forests and huge fields. Our borzois are living in heated, only in winter, kennels-better to say houses join to out placed cottages and each day they have to disposition a 1400 m2 big garden for run and what they wont. They also going for a long walks. New owners we are choosing carefully. New owner must fill up some our imagines like good conditions (space for run, enough food etc. ), to be a nice to own dogs etc. To my sorry, a lot of ourselves breaded borzois are ending on the sofa which bough them their owners when they grown from puppy age and were to big for bed. They eat only hams, bananas and all delicates like this. They are full members of family and with them you are not going at shows, isn’t it? On other side we can’t complain, because they have fantastic sweet live. 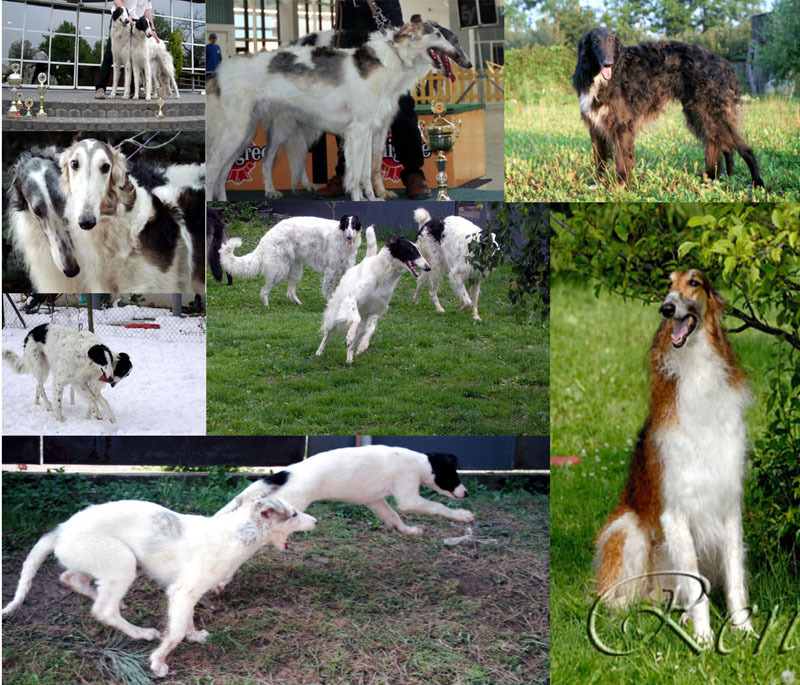 And there are still enough our borzois whom are successfully going at shows.